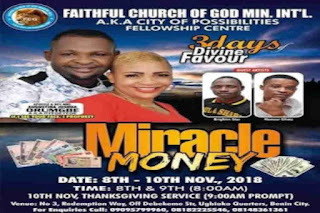 A popular Edo based female pastor, Rev. 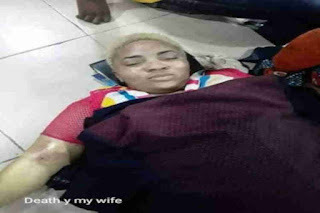 Mrs Augustina Drumgbe, also known as ‘Oyegeyege’, has passed away. 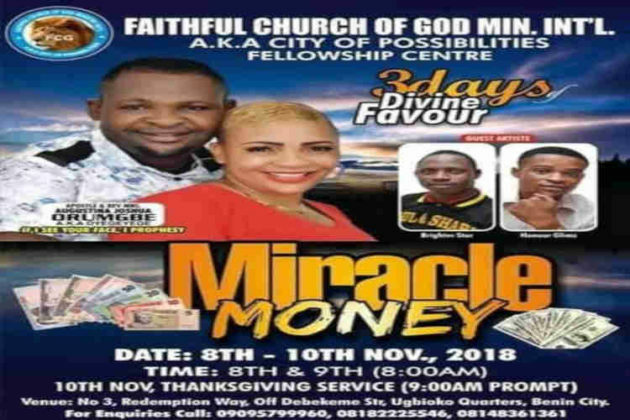 Drumgbe, a co-pastor at the Faithful of God Ministry International, died on Sunday, four days to the church’s forthcoming programme titled “miracle money”. The late pastor died after having complications during childbirth, reports in the media said on Monday. Pastor Augustina’s death was announced by her husband and leader of the church, Apostle Joshua Drumgbe.